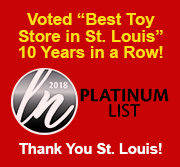 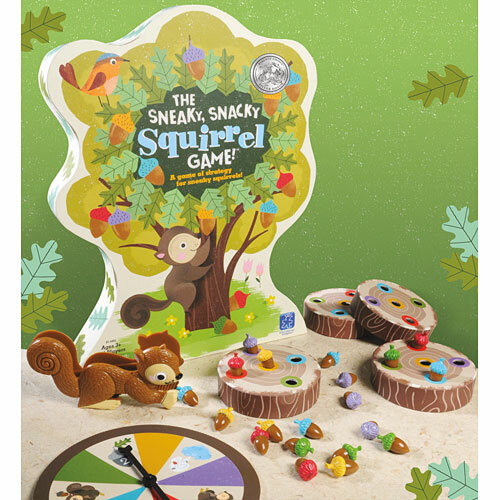 Your forest friends are hungry and they need your help! 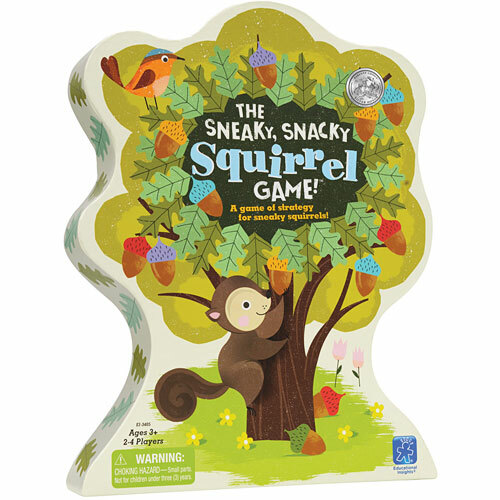 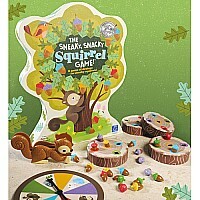 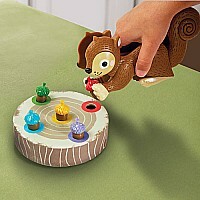 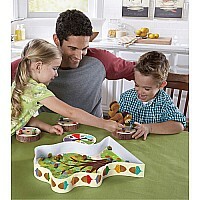 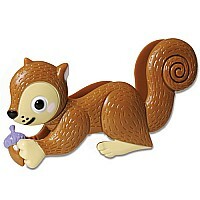 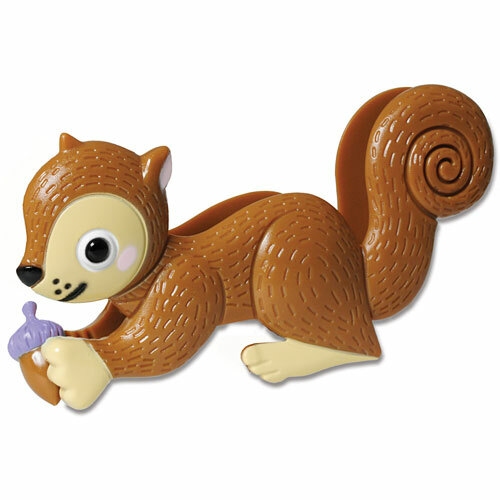 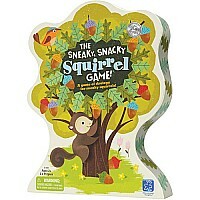 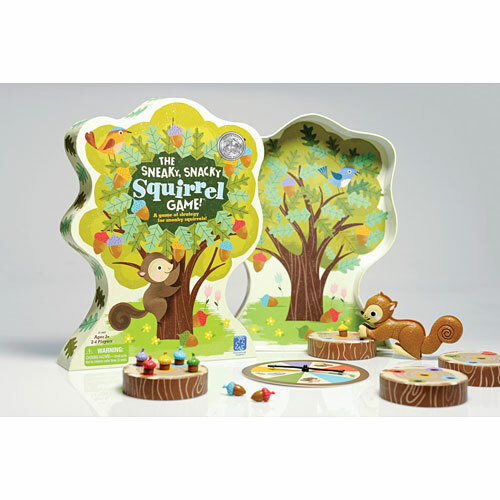 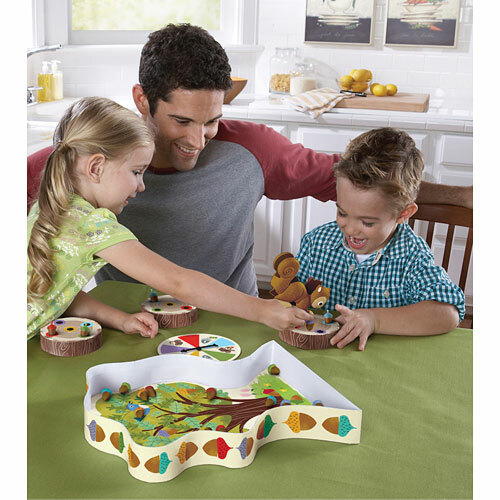 Spin the spinner, squeeze the matching colored acorn with your Squirrel Squeezers, and place it into your log. 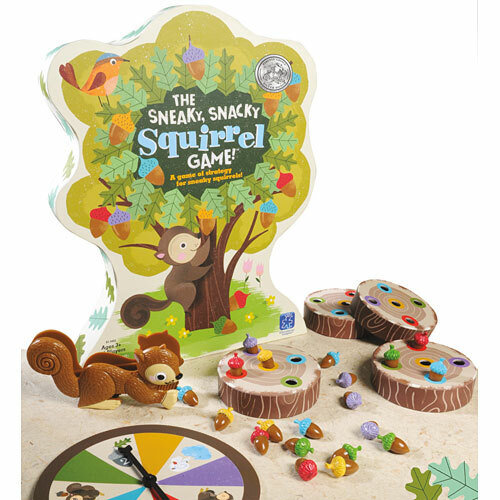 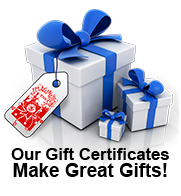 Be the first to fill your log with delicious acorns and you win! You could also spin pick an acorn, steal an acorn, or lose an acorn, so be strategic, little squirrel! 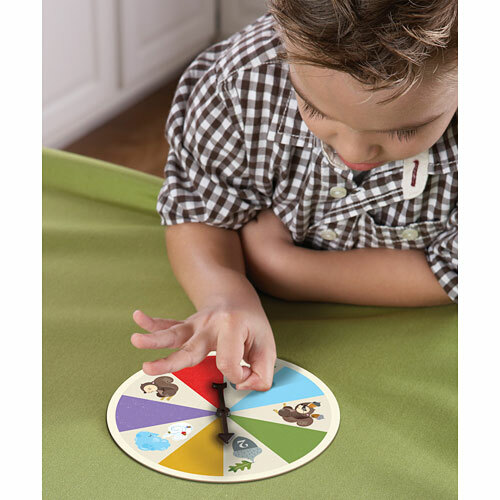 Measures approximately: 2.00 x 10.75 x 14.25 ..
Kat the Talking, Teaching Kitty Pen For Hot Dots Jr.